The WSNA-PAC has endorsed the following candidates running for election to the Washington State Legislature. The 2018 Washington state primary election is August 7. For more information about the WSNA-PAC endorsement process, read How do we decide? 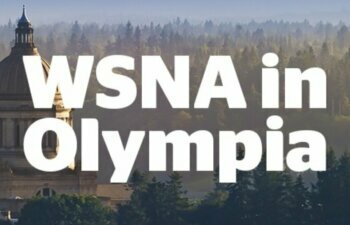 Decoding WSNA-PAC’s Endorsement Process.